Even though Pantone may have declared "Ultra Violet" the official color of 2018, it's lavender which was seen dominating Spring 2018 runways, appearing on everything from pantsuits to romantic dresses. 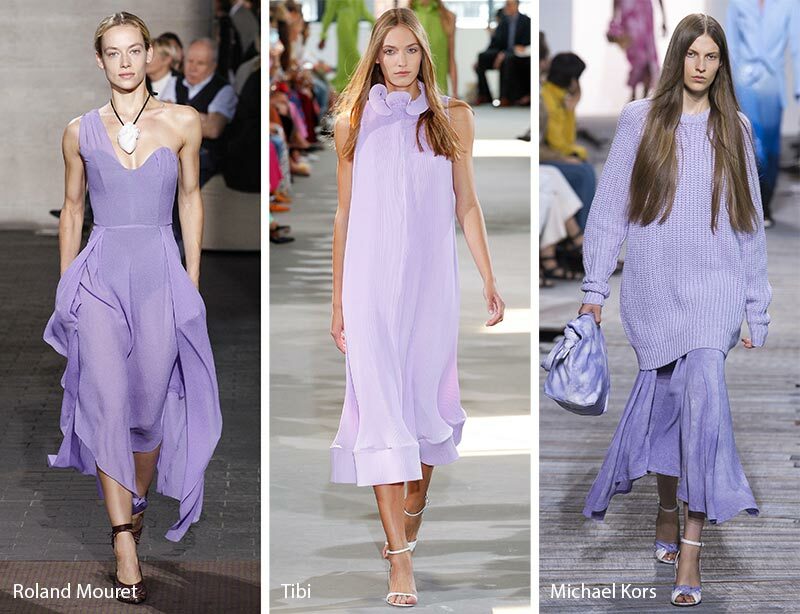 Romantic yet elegant, you can wear it on masculine suits and long skirts with equal ease. The best thing about co-ord sets is that you can wear them together and separately, giving you the option of a matching twin set that acts as a 3-in-1 outfit for whenever you feel like matching it up or just rocking a knockout piece. Co-or sets aren't easily available in stores but you will easily find them in online shopping portals. 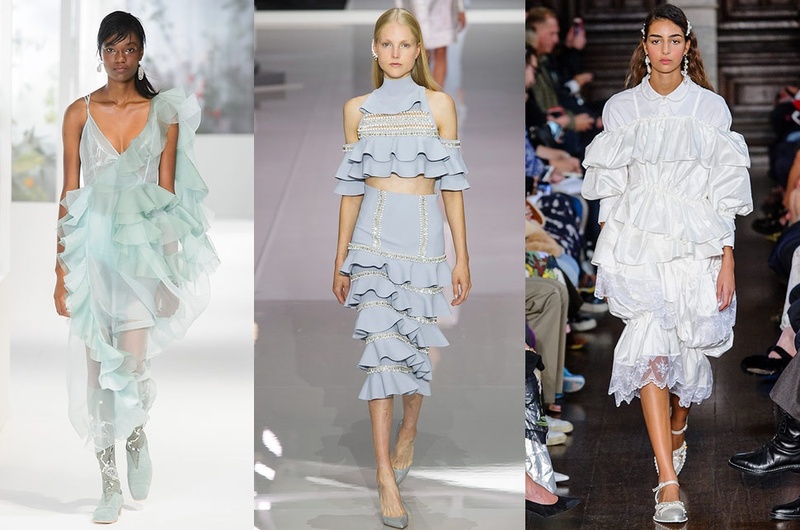 The spring catwalks are cascading with ruffles and it's the perfect antidote to all the smooth silks and lean silhouettes from last year! If you thought your sparkly sequin embellished garments were only appropriate for holiday season, think again! 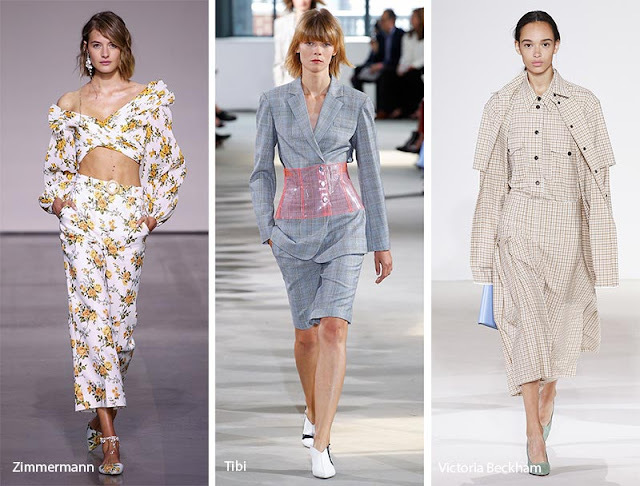 At New York Fashion Week, designers went heavy on sequins for Spring 2018 in various palettes, proving that you can now wear clothes with shimmery details beyond Christmas and New Year's Eve. So these were some of my favorite trends for Spring Summer 2018. Which one do you like the best?